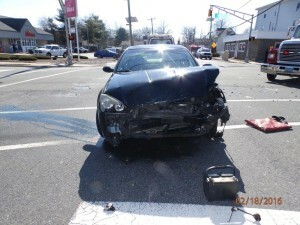 Engine 6912 assisted on a two vehicle MVA with an overturned vehicle and one person trapped. 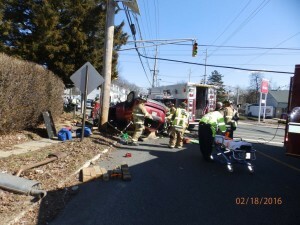 Fire Department and EMS Crews worked to extricate the driver and provide them with the required medical treatment. The Hi-Nella Fire Company No. 1 has been proudly serving the community since 1941. Copyright © 2019 Hi-Nella Fire Company No. 1. All rights reserved.